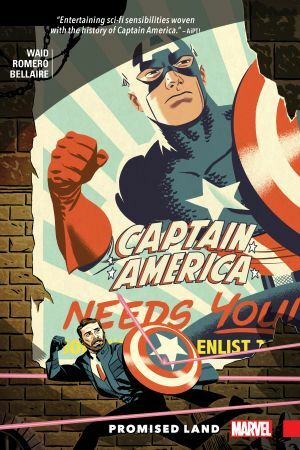 Collects Captain America (2017) #701-704. The year is 2314, and the grandson of Steve Rogers lives in the utopian America of which his ancestor dreamed. 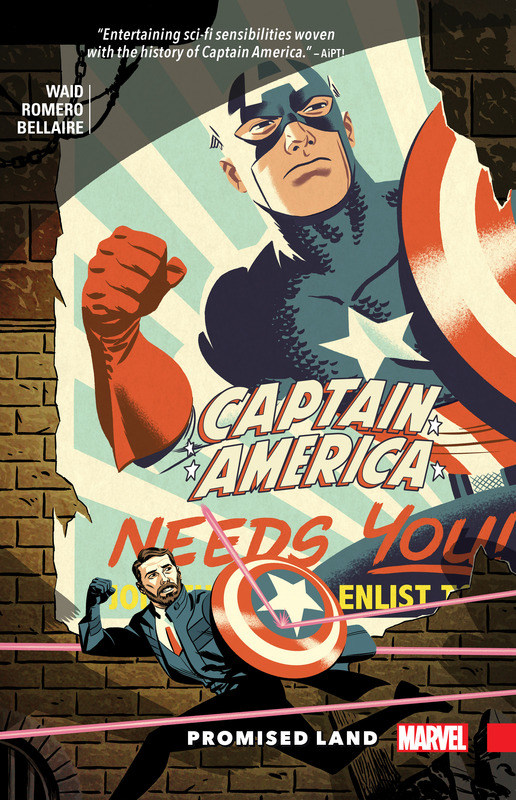 The legacy of Captain America has been realized — but something sinister lies beneath the surface! 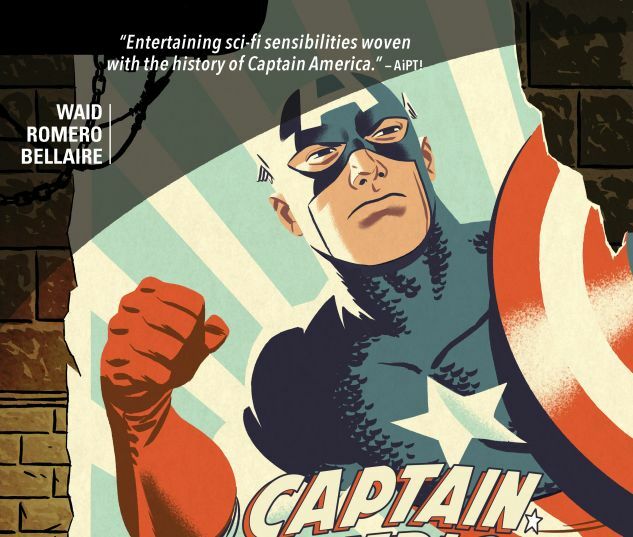 A family quest leads Jack Rogers into the bowels of the Earth, far from the idyllic surface — and a meeting with the descendant of another notable Marvel hero! Jack is a wanted man on a desperate search for a cure to his own son’s fatal disease — and once it’s found, a legend will be reborn! But will the arrival of America’s greatest champion be enough to reset the course of history? It’s a very special look into the tomorrow of Captain America!